Hello friends all are still with me Ade prayoga. This time I will provide information about a very interesting project for you to see, in a new cryptocurrency named BeLL. Before heading into the discussion I think we all agree that blockchain technology still requires efforts that encourage adoption to continue to grow and continue to grow in the future. BeLL Wallet http://bellwallet.io/ strives to become the most convenient and secure wallet in the world. In order to provide the BeLLCoin owner with some of the biggest advantages of blockchain technologies, including DLT and P2P autonomous network in their daily lives, theBeLL team decided to develop BeLL DEX , which will give BeLLCoin owners what society values: share their profits with all participants, develop DEX, customer support and all owners of BeLLCoin , establish a truly decentralized society with all the owners of BeLLCoin. Today we talk to you about BeLL Wallet. When creating a BeLL Wallet account, you need Twitter, Telegram and Facebook accounts. All these accounts should be sent a direct message to verify your identity when applying BeLL Wallet insurance . When creating a BeLL Wallet account , image verification is required, the same image must be uploaded each time you apply for BeLL Wallet insurance . BeLL Wallet .is an insured wallet. If you cannot access your wallet in a situation like forgetting or losing your password, insurance will cover this situation and all your assets will be returned to you. BeLL Wallet . avoids the risk of losing all your funds and ensures that your property will be securely protected in your wallet. In BeLL Wallet have the possibility of joint ownership of one account. In this setup, in order to display your assets, you must receive confirmation from all approved users that you have assigned. 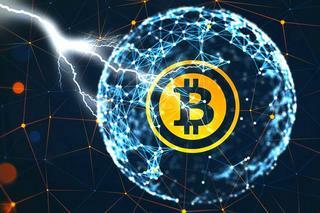 If a corporate body manages cryptocurrency assets, the decision of one person may allow the transfer of assets to digital wallets and exchange accounts, which carry various risks. Wallet owners can customize their walletBell Wallet with given conditions. For example, when something unexpected happens to the wallet owner, several approved users, such as family members, relatives or colleagues, can access the wallet on behalf of the main owner. We know that nothing lasts forever and many people think what will happen to their cryptocurrency assets in the event that something happens to the owner. BeLL Wallet undoubtedly gives a way out of such situations, taking care of the safety of your assets. 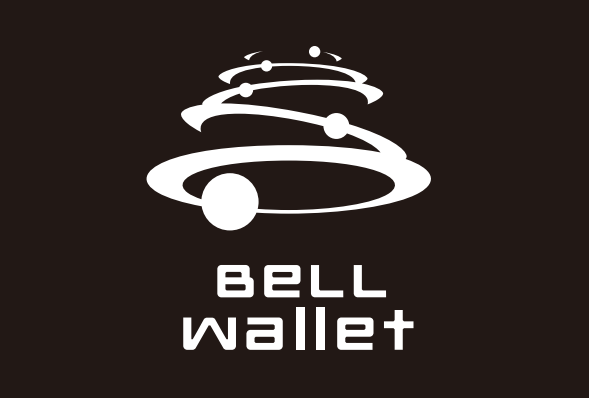 The start of Iko starts on January 15, 2019, at the moment, if you follow the information of the site http://bellwallet.io/ , Soft Cap is reached. Bell Wallet firmly supports the financial freedom and freedom that bitcoin provides globally to all who voluntarily participate in anonymous mode. I also want to draw your attention about how the project team was originally presented, I am personally surprised by the creative idea of ​​drawing a team, it looks very interesting, easy and interesting. If you have questions, don't hesitate to ask in the telegram chat https://t.me/BeLL Platform project, right below you can find contacts on the project's social network, where the same team is very active to answer all your questions. question. Those interested can take part in the gift company, which allocates $ 20,000,000 = 20,000,000 BeLL.